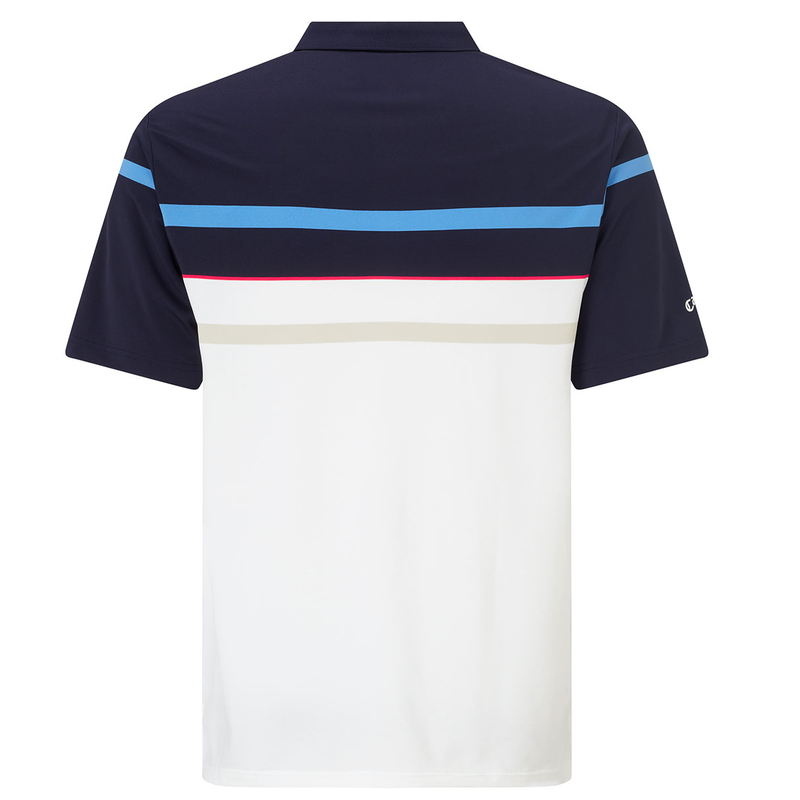 This high performance shirt, has been summer styled with yarn dyed refined stripes to give you a sporty appearance. 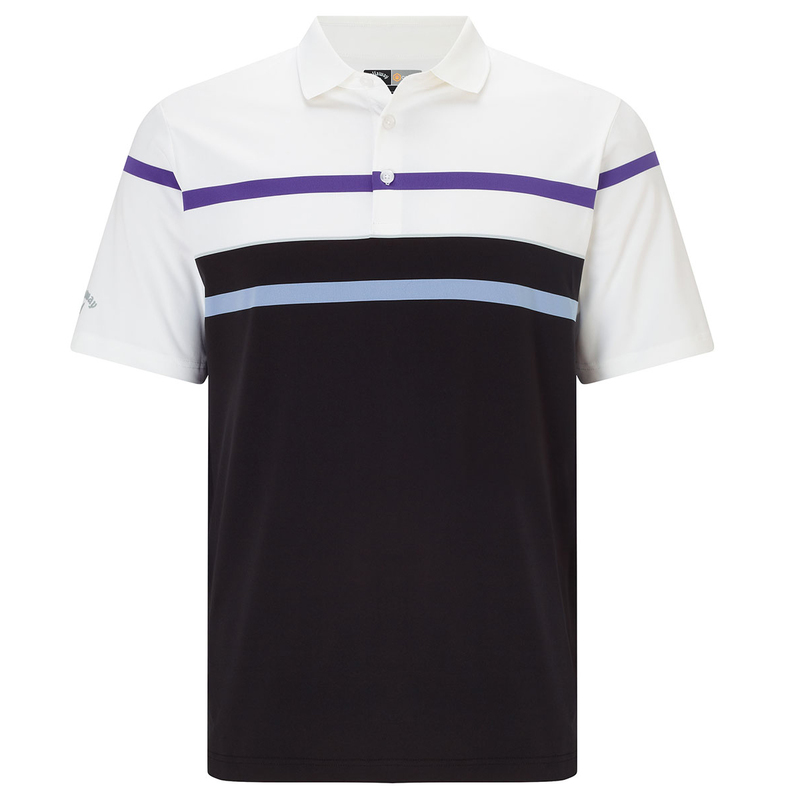 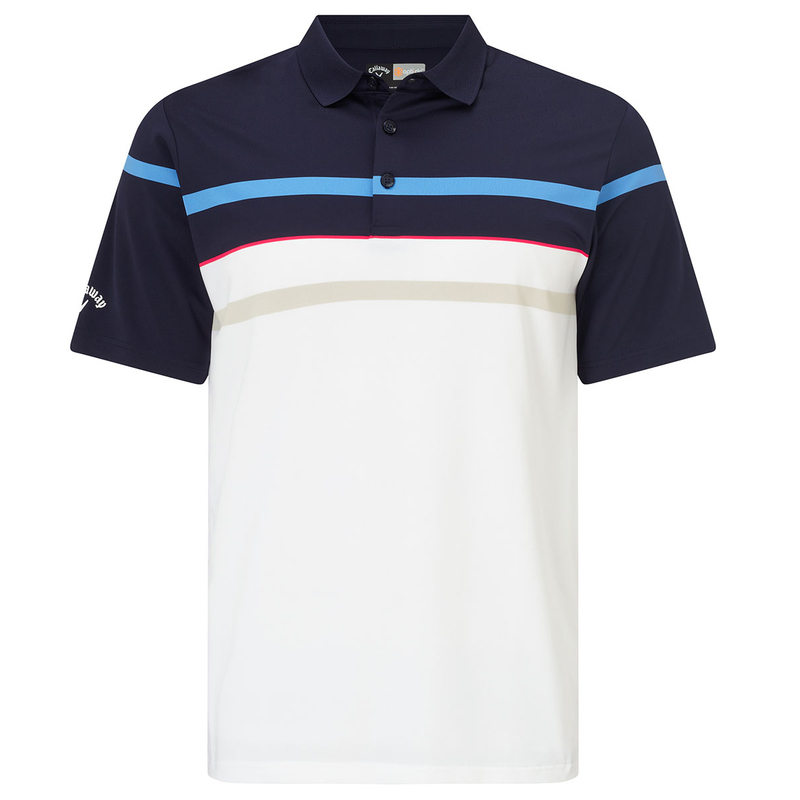 This top performing garment has been designed with Opti-Dri technology fabric which draws moisture away from the skin, which offers less distraction as you play golf. 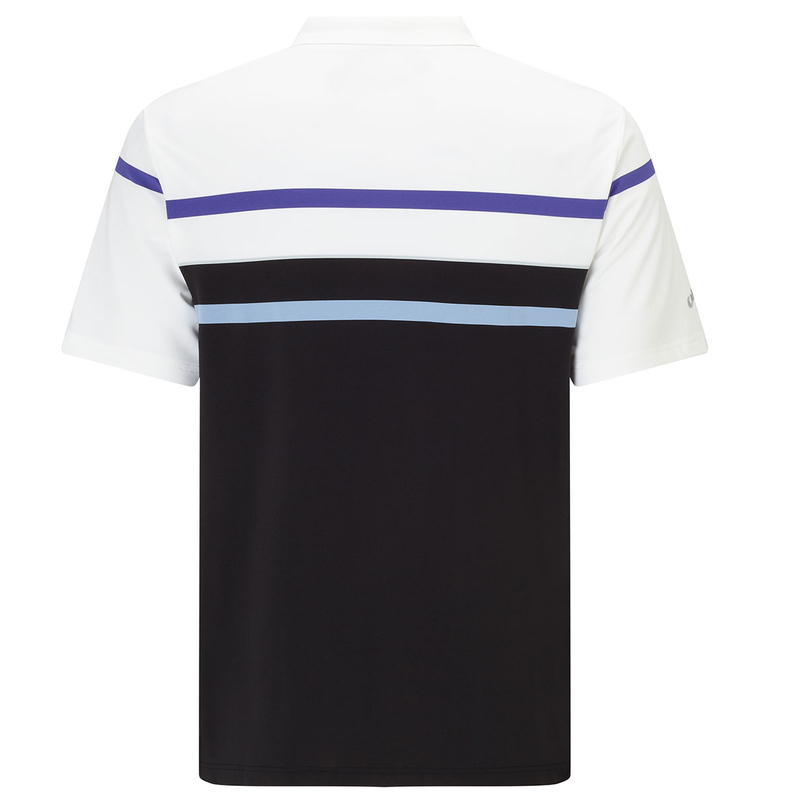 The shirt has added stretch, to give you optimum freedom of movement, and has UV Repel to keep you safe from harmful sun rays.